Will Dutchess Meghan Markle sit in Serena's box? Will Meghan Markle attend Wimbledon 2018? Will she sit in the Royal box or in her friend Serena's box? Protocol would require sitting in the Royal box, which will also probably have more security oversight. In that case, just watch the Goerges-Williams semifinal and you will enjoy the match. "What the **** does this have to do with the Netherlands"
She can sit in the bus with the rest of the parasites and then drive it off a bridge. You need observation ASAP before you make your sick, violent fantasies a reality. It was a request, not a fantasy. I'd be surprised if she didn't attend. Fame-hungry (sorry was gonna use another word), and supposedly friends with Serena (how that happened is a little suspect). Anyway royal box. ^^^ Not really. He has been trying to provoke people with the other thread that got deleted and is trying to sneak back in through this one with a false equivalence. I can read him like an open book. 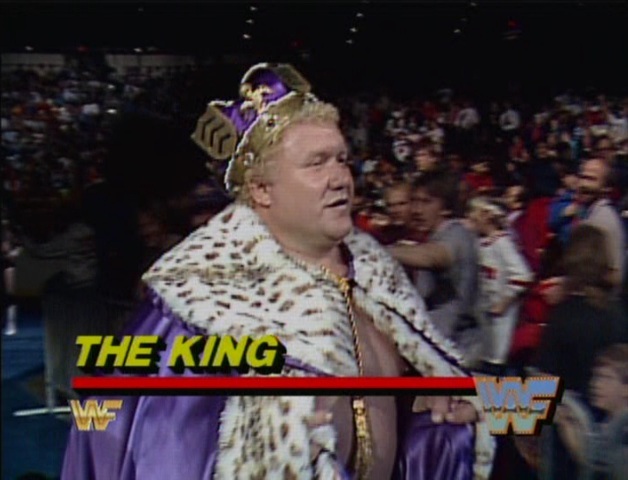 Will King Harley Race be in Inser's box? I didn't know Harley Race was thinking about attending. Very interesting. It would be the greatest Wimbledon on God's Green Turf if he did. How big is Serena’s box ? No appreciation for the Royal family? She will be in the Royal Box Saturday. Serena’s box has had a lot of visitors over the years. I believe Dimitrov spent quite a bit of time there. And it's Meghan, the Duchess of Sussex, as well. What time does England play? Big enough for Alexis to share it with Meghan. Guaranteed there is NO problem in that area. I believe Drake may be a guest in her box and Alexis wouldn't complain one peep. "Duchess of Sussex" Tongue-twister. Say that 10 times. Probably big. Everything about Serena is big. Isn't Alex Ohanian the only one allowed in there? The event wouldn't survive the endless jeering if he turned up in a public place like that. I can read him like an open book. The real question is who else will fit in the royal box after he gets in it. He's a big porker, after all. Who will be in Dormer's box?